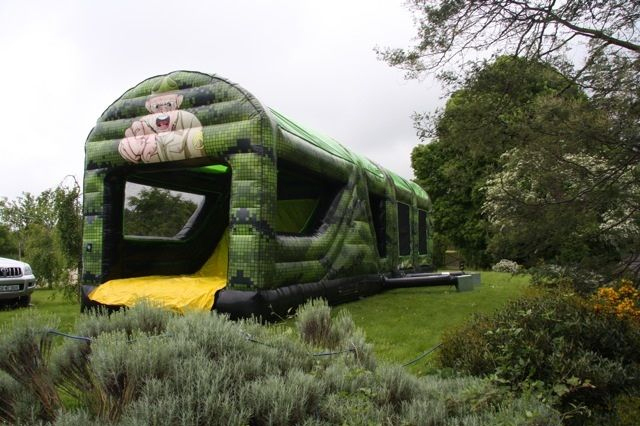 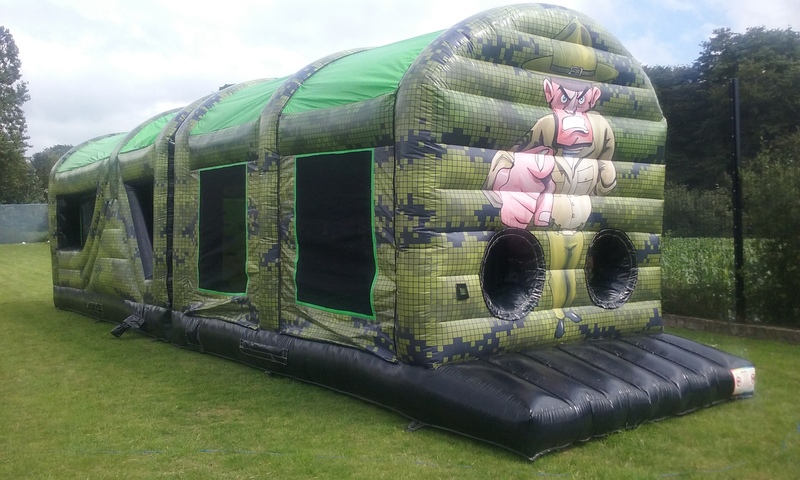 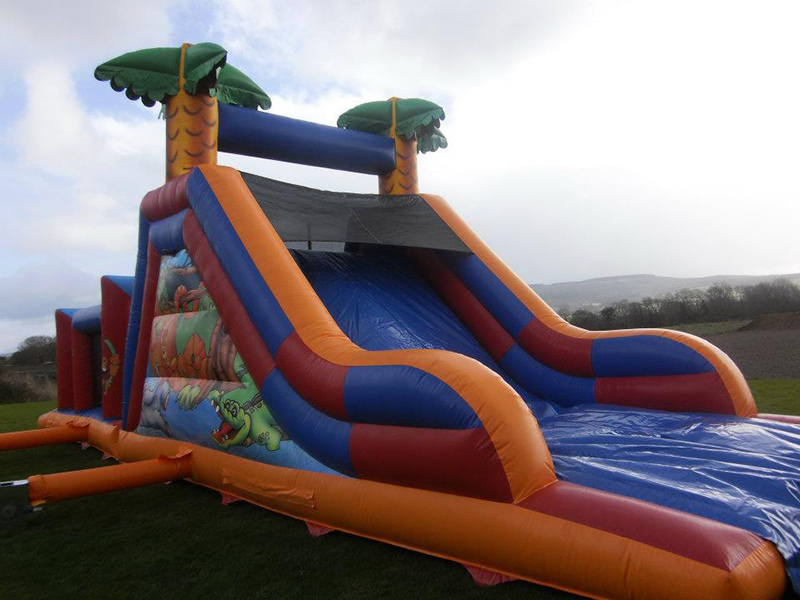 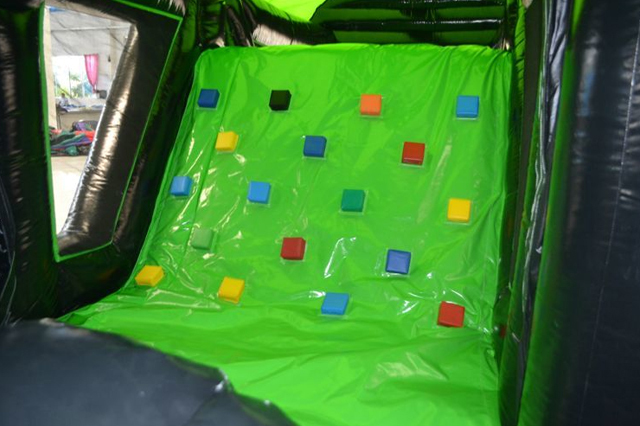 This army themed obstacle course is very popular and is ideal for kids up to 14 years old. 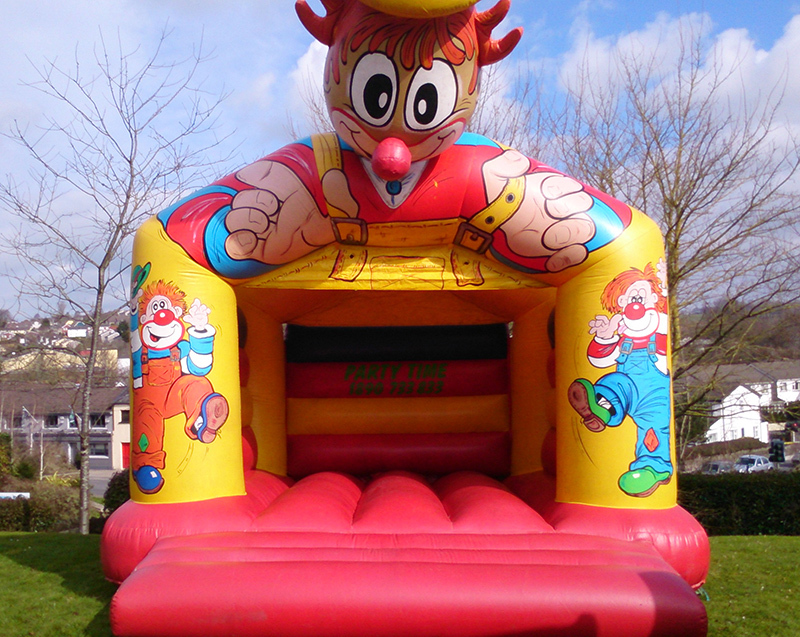 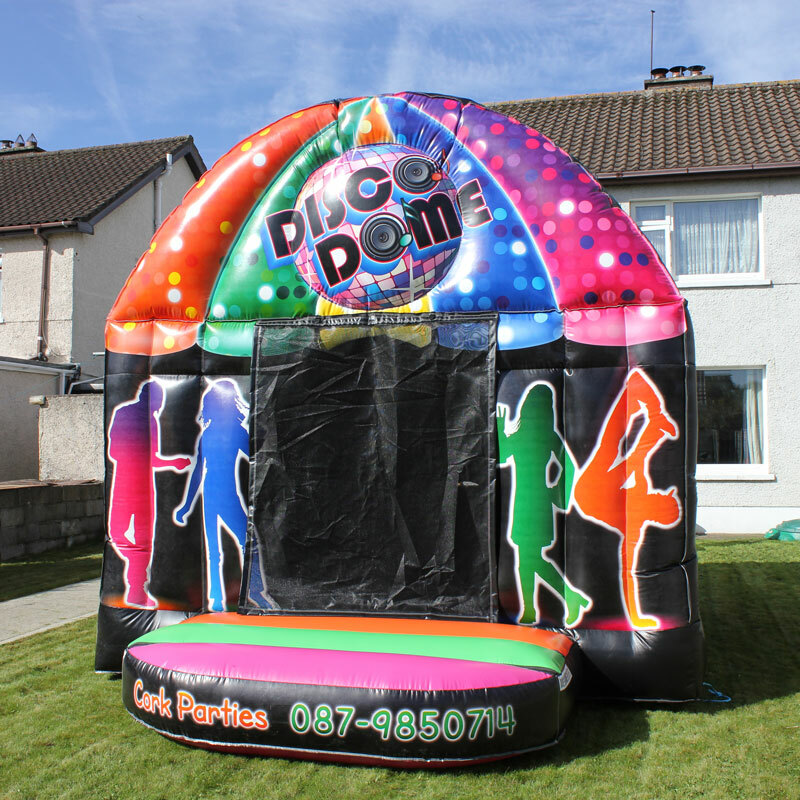 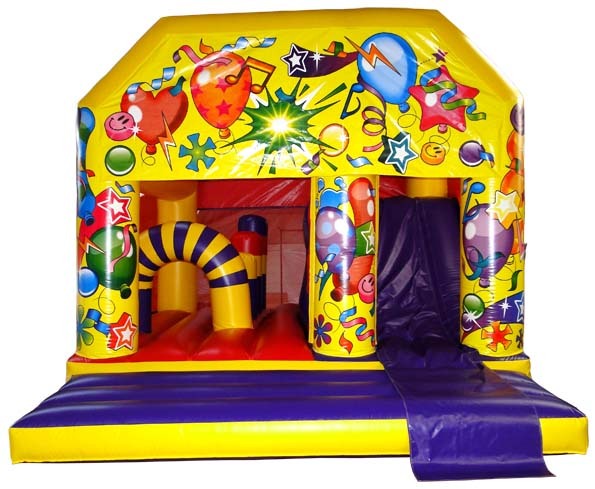 It is completely enclosed so if its showery on the day of the party you can still use it. 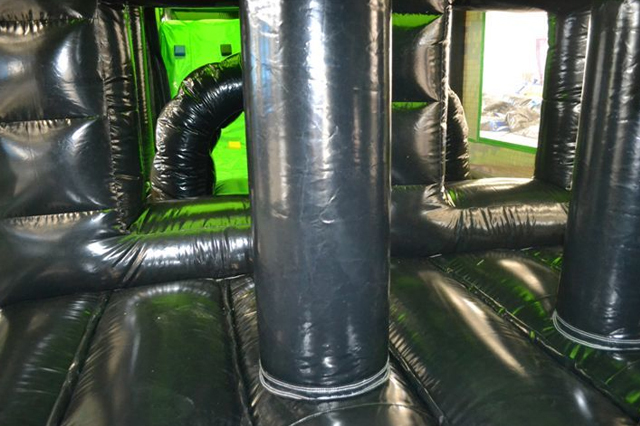 This obstacle course is out every weekend so make sure to ring early to book it.